The information contained on this website has not been evaluated by the FDA or any other health regulatory agency. This information is not intended to treat, diagnose, cure or prevent any disease. All material provided in The Downing Clinic website is provided for educational purposes only. Always seek the advice of your physician or other qualified health care provider with any questions you have regarding a medical condition, before starting a diet, an exercise program or any other health program. © 2016, The Downing Clinic. All Rights Reserved. 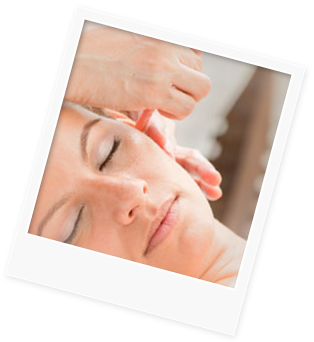 Ear Candling is not intended to diagnose or treat a medical condition. Any decision to change or eliminate medications or other treatments should be discussed with your health practitioner. Ear candling may be used with both children and adults.